Porto chelli is one of the best tourist centre of the world.It situated in Greece. The luxury resort Amanzoe, an aman resort property, is a few miles outside of Porto Cheli. It is a summer resort. It is situated on a bay of the Argolic gulf, The island of spetses is located 6 km south of Porto chelli. 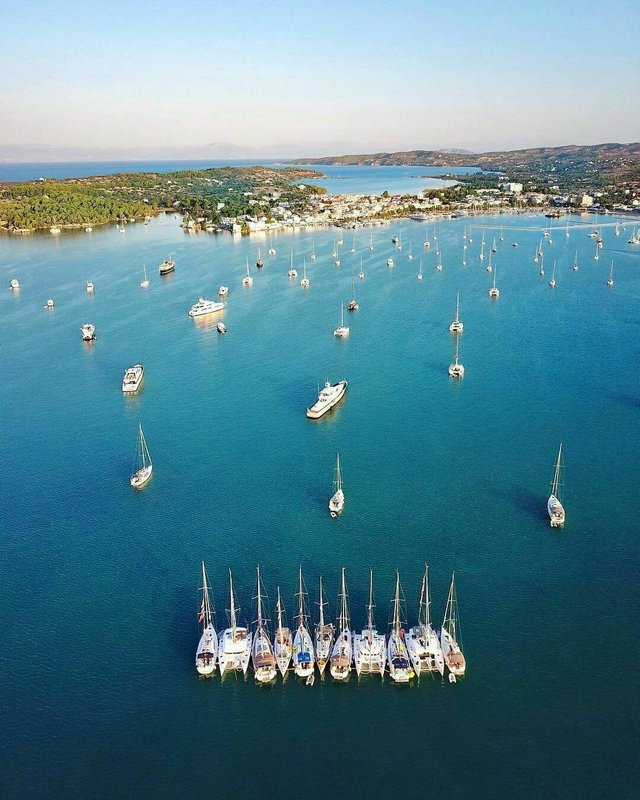 There are ferry connections from Porto Heli to the islands of Spetses,Ermioni,porus and Hydra. It's also called porto Heli.There is a only one Airport in Portho chelli which is called Porto Chelli Airport.It's population around 2,200. *pic is not taken by me.